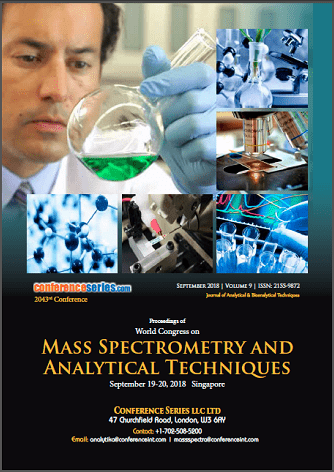 Mass spectrometry configurations and techniques are regarded to Mass Spectrometry configuration of source, analyzer, and detector becomes conventional in practice. 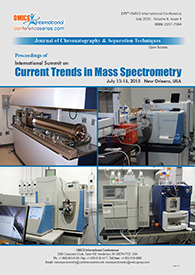 Various mass spectrometers are being used in a number of clinical laboratories and as a result, significant improvements in assay performance are occurring rapidly in areas such as toxicology, endocrinology, and Biochemical genetics. Atoms of elements vary in masses and thus knowledge of the molecular mass can very often be translated into knowledge of the chemical species involved. Depending on the samples chemical and mechanical properties, different ionization techniques can be used. 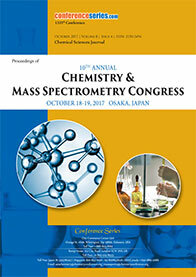 One of the main factors in choosing which ionization technique to be used is the biochemical process. 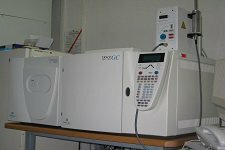 For samples that are not thermolabile and relatively volatile, ionization such as Electron Impact and/or Chemical Ionization can be effectively used.